The new Greek government and its creditors are headed back to the negotiating table, after talks aimed at averting a hasty exit from the country’s bailout program fell apart Monday. After three weeks of frenetic and often inept diplomacy, Prime Minister Alexis Tsipras and Finance Minister Yanis Varoufakis now seem ready to extend the bailout under certain conditions. Those conditions aren’t unreasonable, and other eurozone leaders should agree to them. The basic problem is that Mr. Varoufakis’s insistence that the current bailout program is failing has fallen on deaf ears. Without exception, the other 18 finance ministers of the eurozone have demanded that Greece request an extension of the current program as is. Messrs. Tsipras and Varoufakis have staked their domestic political credibility on not doing this. In the past week, traveling to Brussels and Berlin, I heard a litany of complaints about the Greek approach to the negotiations. 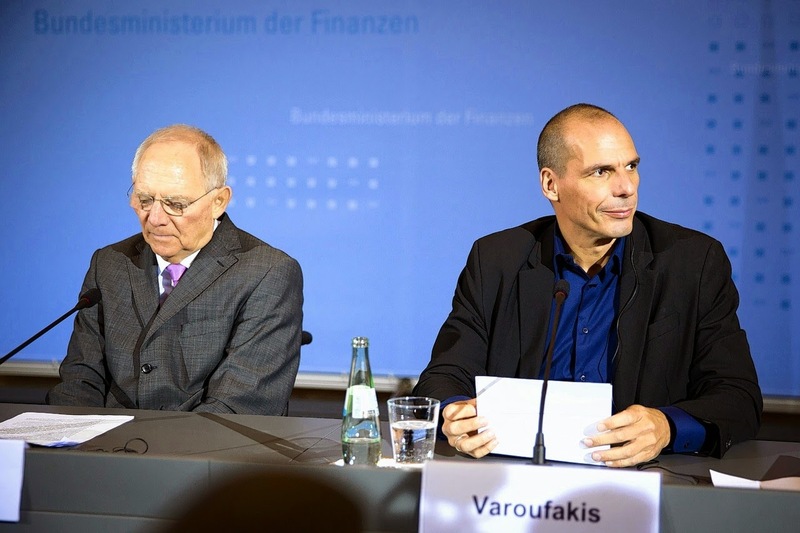 Officials from Germany, but also from a number of other countries, northern and southern, expressed dismay at the new government’s presumption of moral superiority, at the absence of specific numbers about the fiscal cost of its legislative agenda, at the gratuitous insults meted out by Mr. Varoufakis in his endless media appearances.